There are many ways to enhance the aesthetic of the interior of your building. 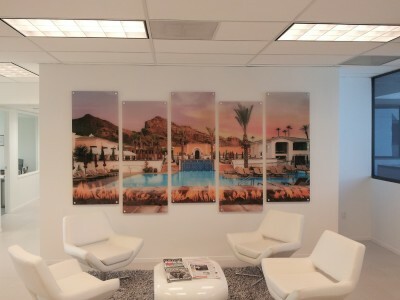 Expensive options include art work and murals. 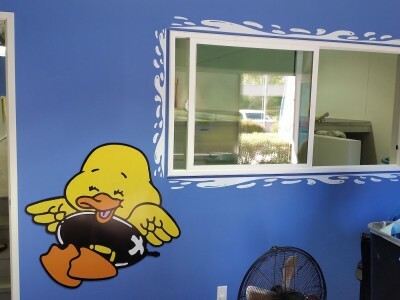 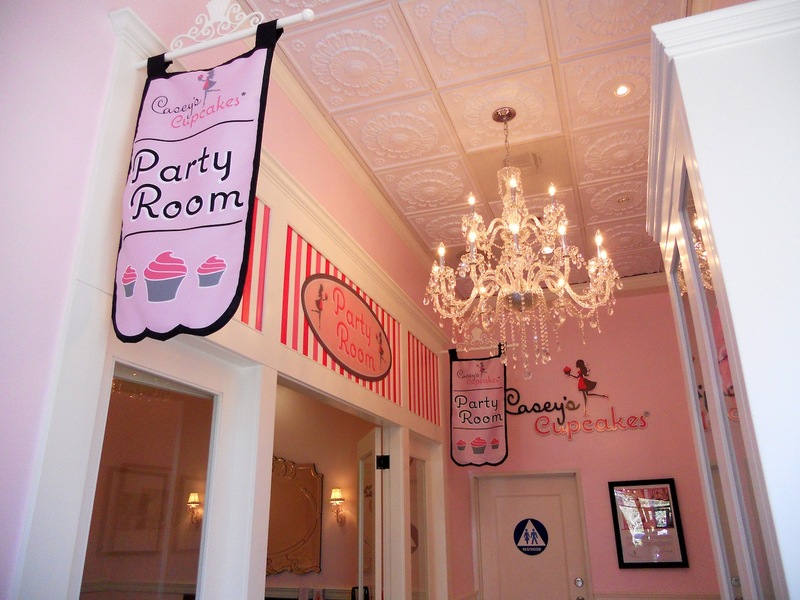 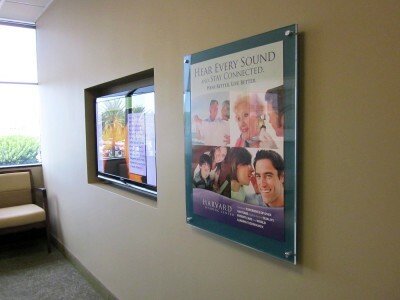 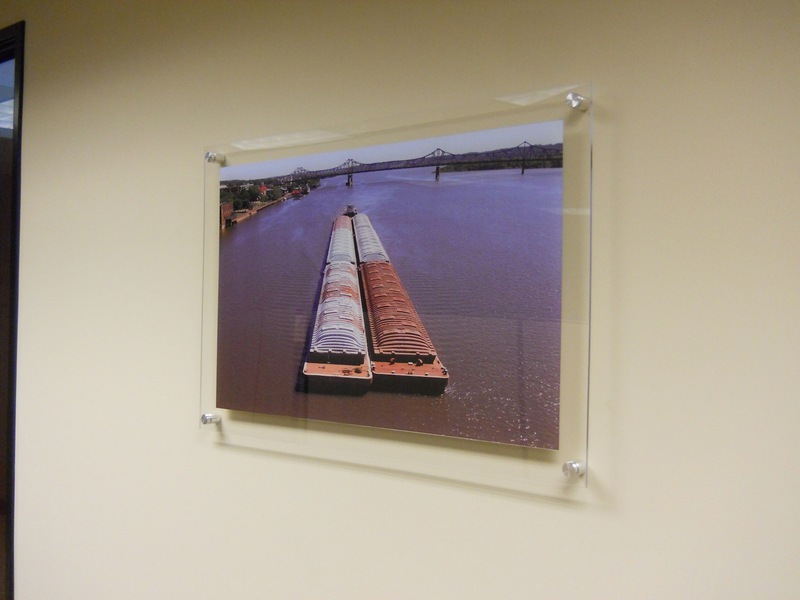 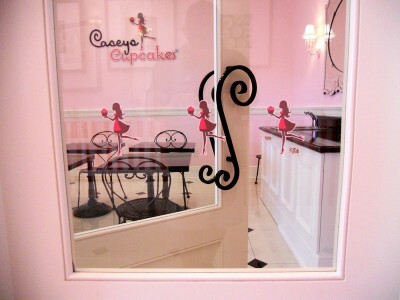 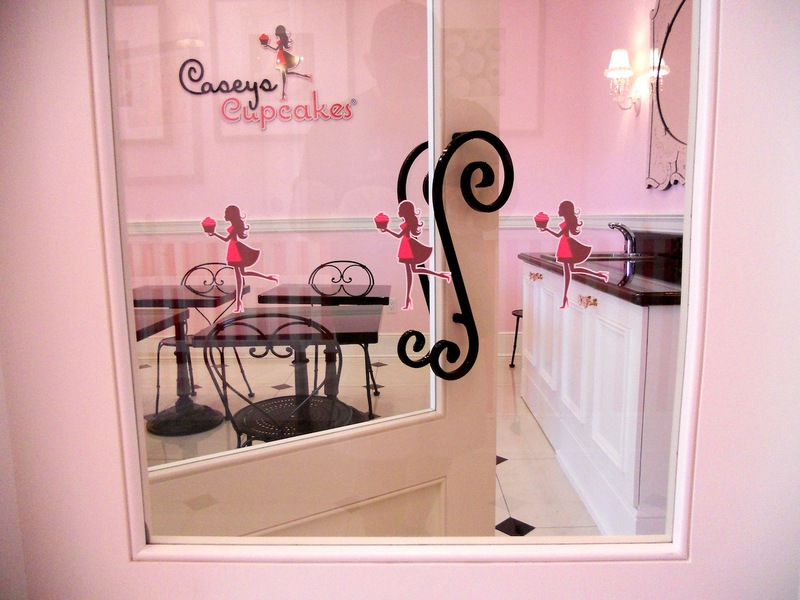 However, an excellent alternative is the use of window graphics and wall displays. 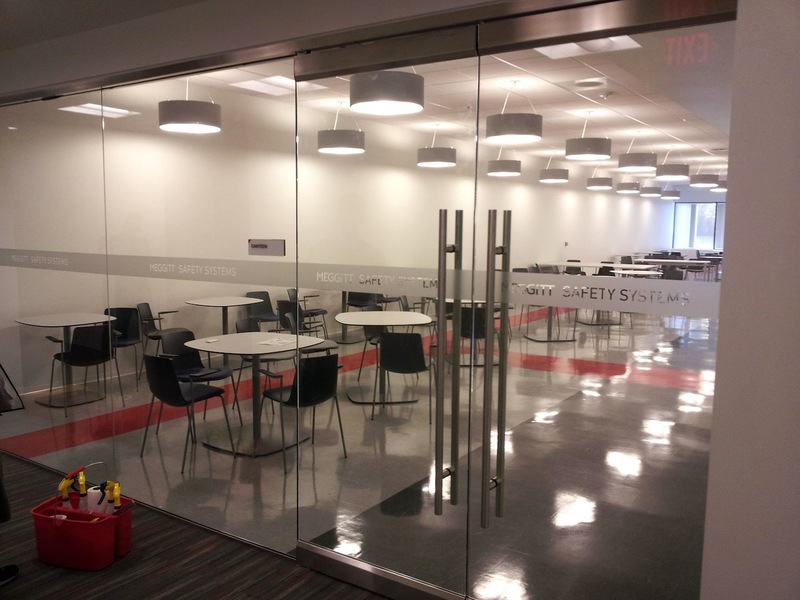 Glass conference rooms and office glass doors and walls beg for some type of graphics or treatment. If you are looking for a particularly classy, subtle graphic for your interior windows, the use of etch vinyl is an excellent choice. Further, walls are a sign-makers delight as these blank canvases can support all sorts of visual treatments designed to enhance the overall look of your interior. As mentioned, interior glass walls and doors offer an excellent opportunity to class up your office. 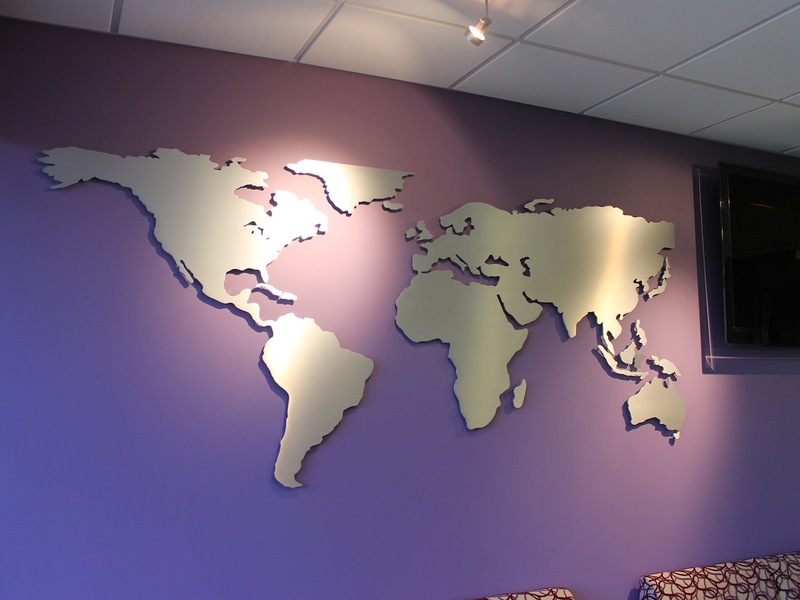 For this, etch vinyl is clearly the medium of choice. 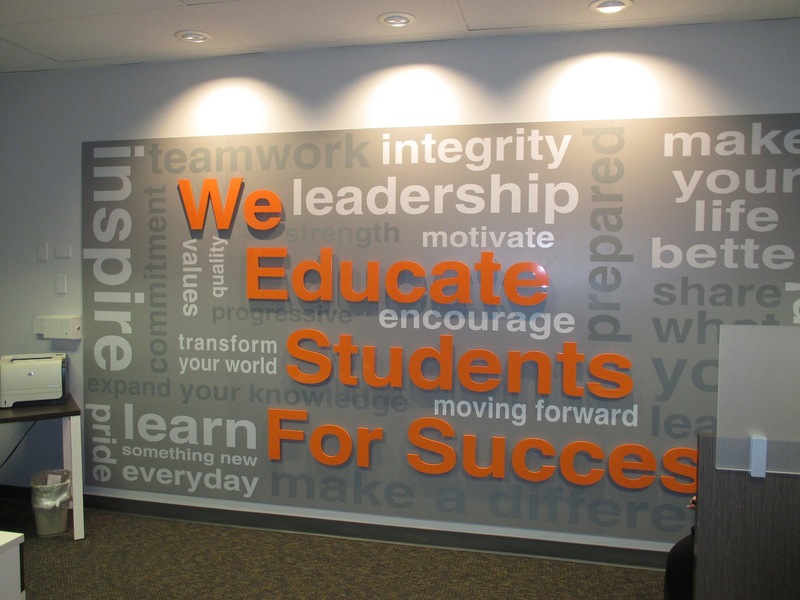 Whether the etch vinyl is simply a solid band or series of bands on your conference room windows or incorporates your logo into the etch vinyl, windows come alive with graphics. The etch vinyl also lends an element of privacy to a window while at the same time not completely walling off your experience. 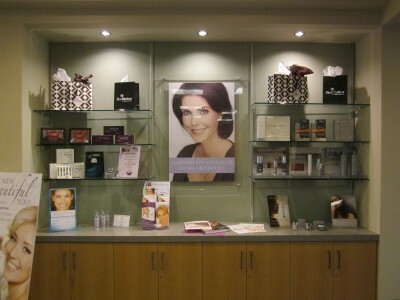 Versatile and classy are the hallmarks of this type of treatment. 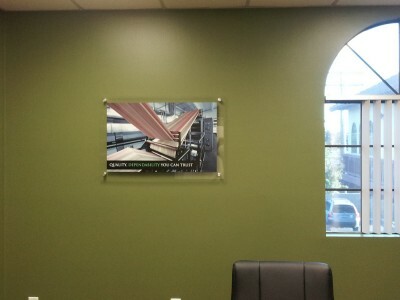 Like interior windows, interior walls represent an opportunity to display the things that are significant to your company. 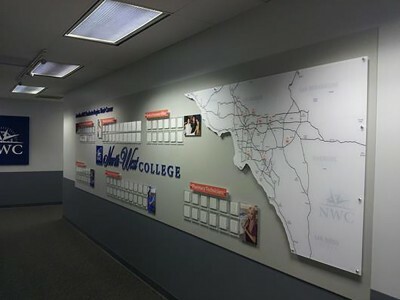 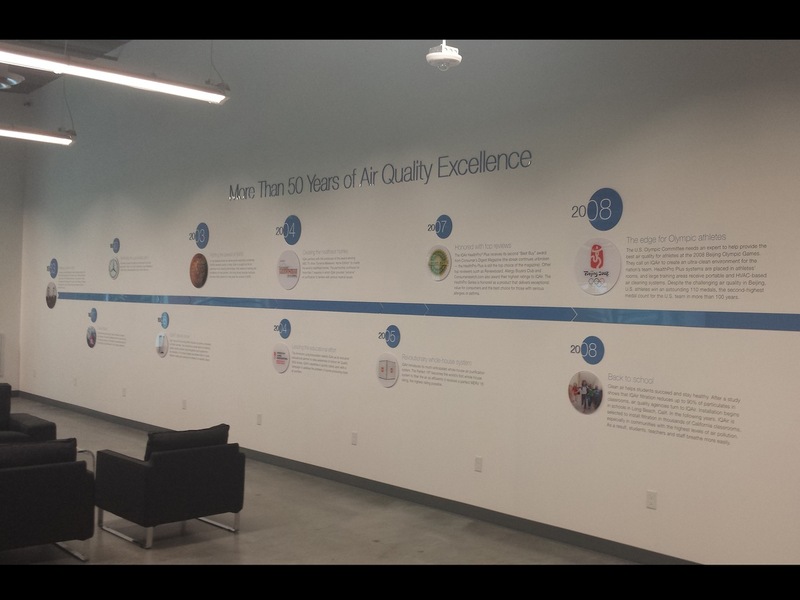 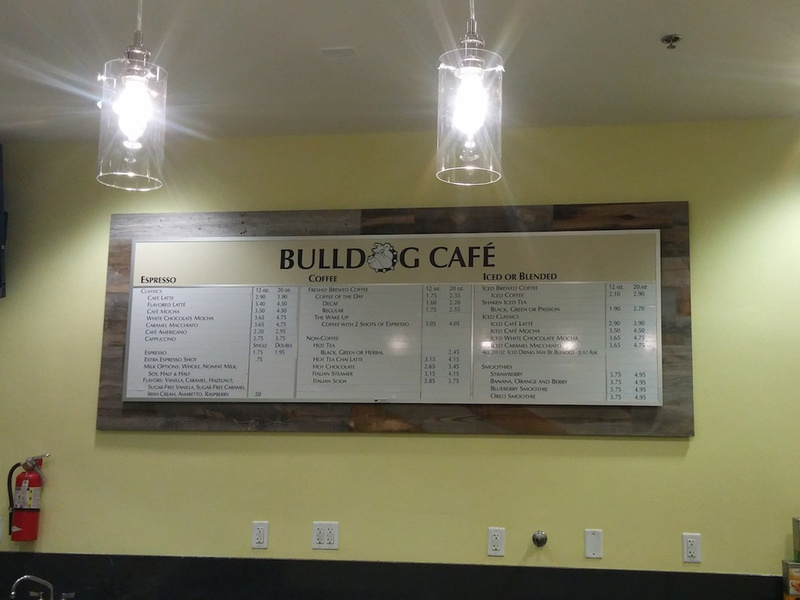 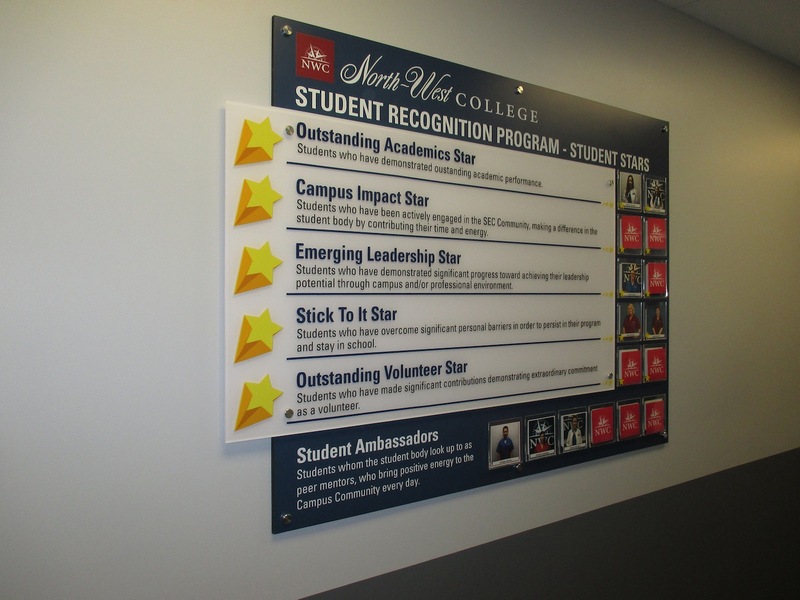 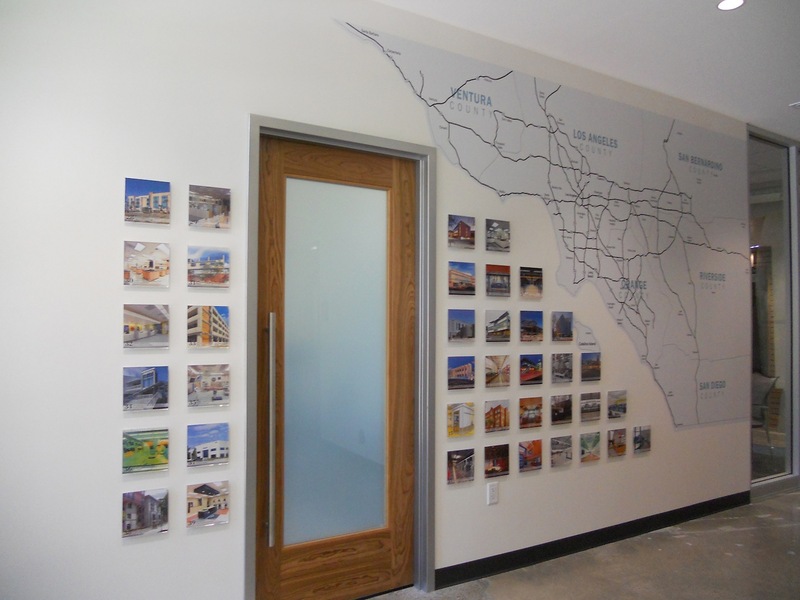 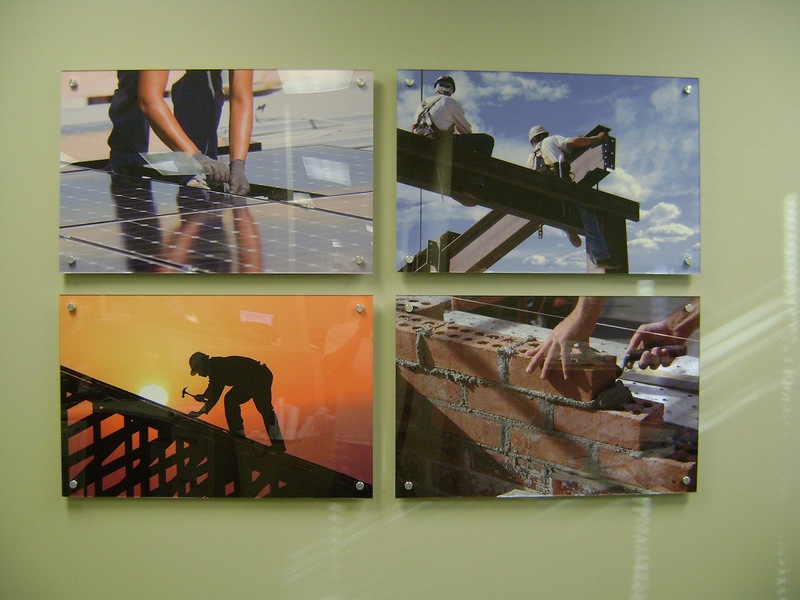 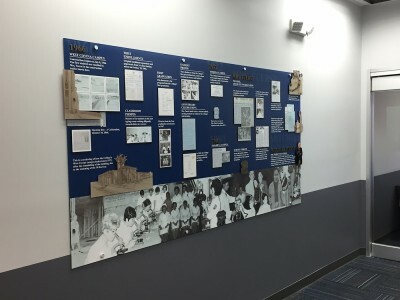 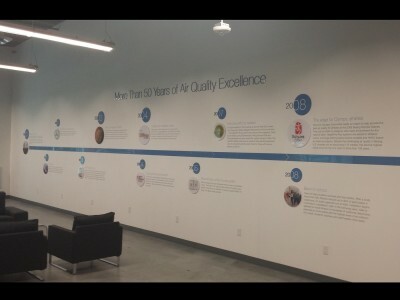 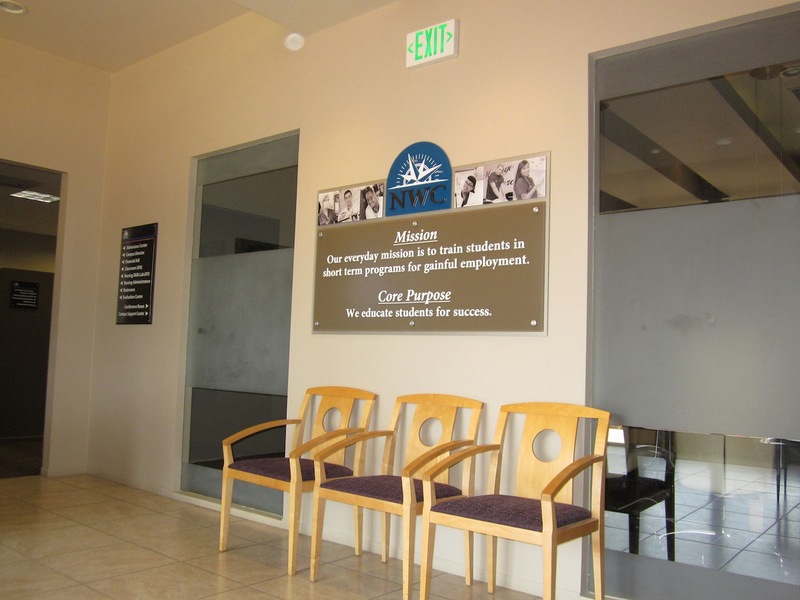 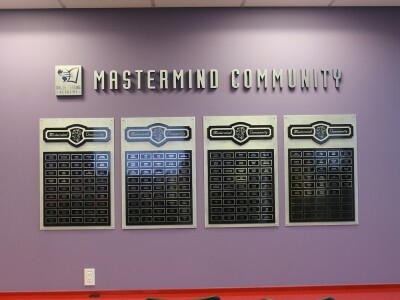 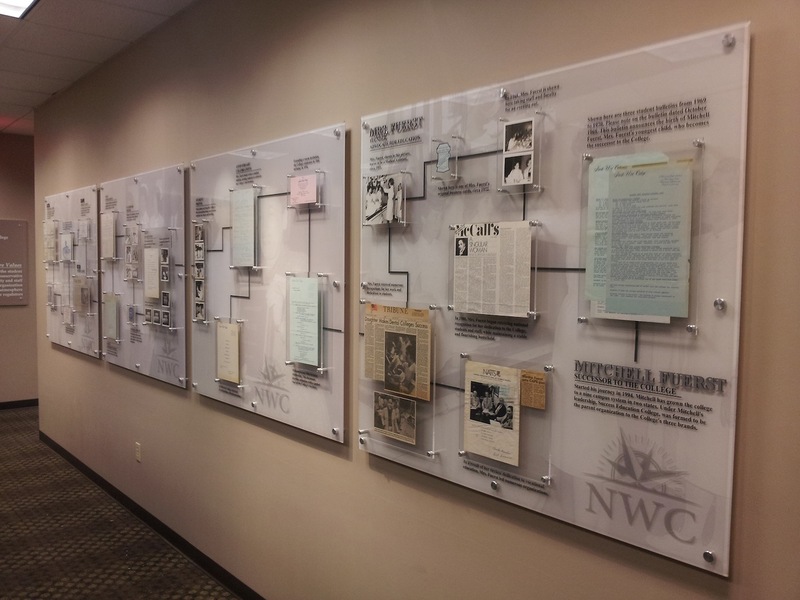 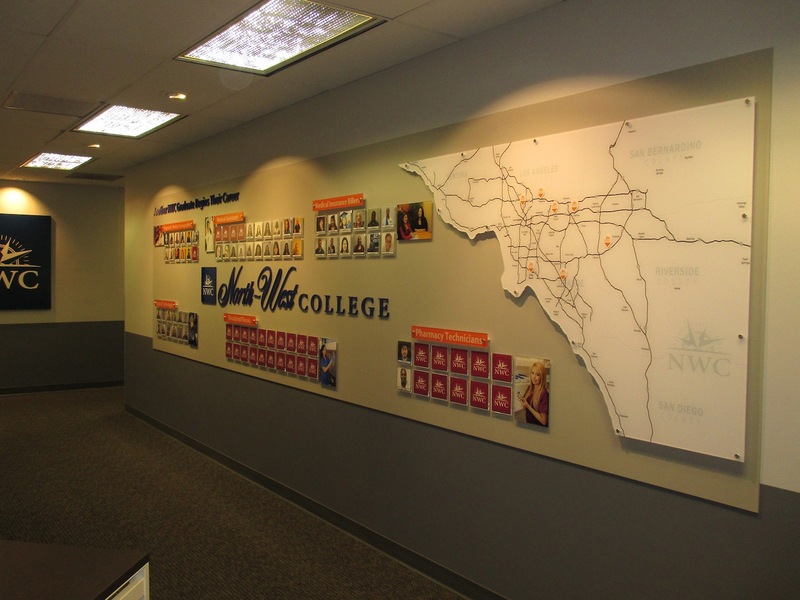 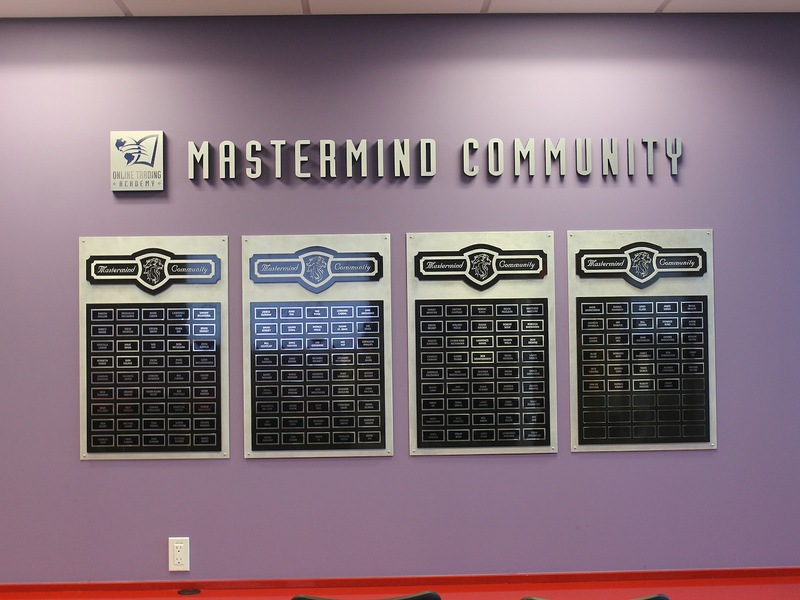 Whether it is a timeline that shows your company history or some type of wall display that recognizes company or employee accomplishments, wall signage can blend materials and graphics to highlight the things most important to you and your company. 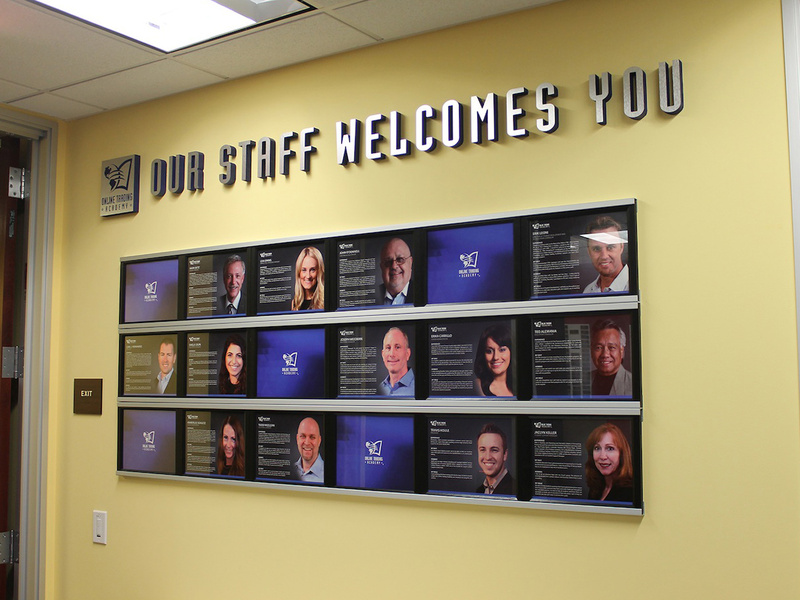 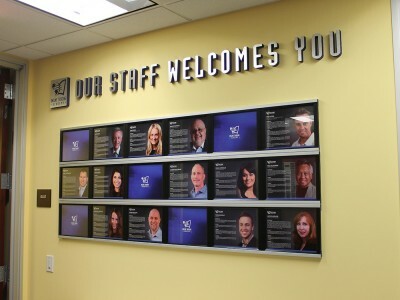 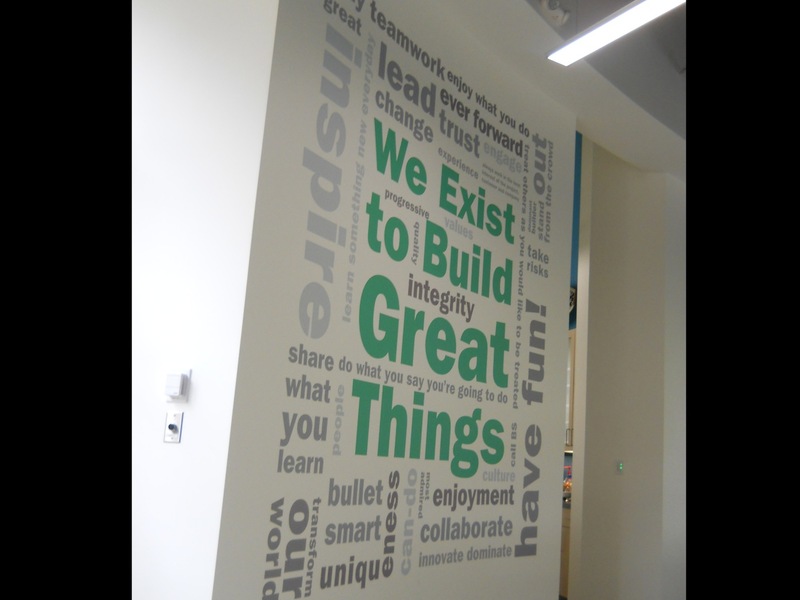 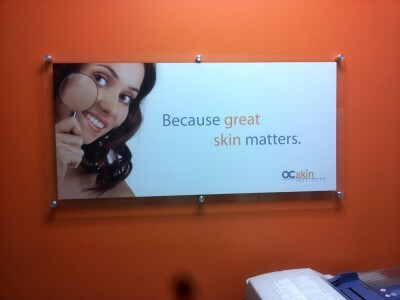 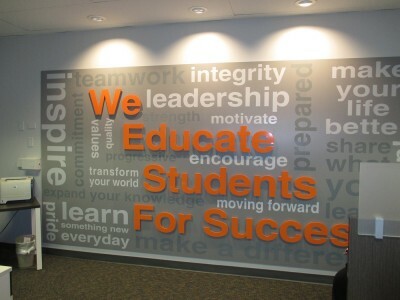 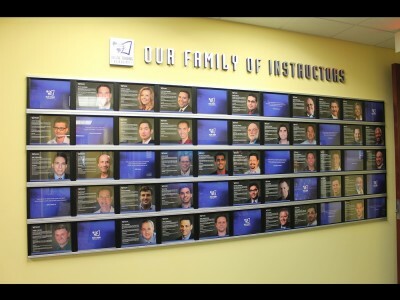 Wall words, mission statements, framed digital graphics are but a few of the types of wall signage available. 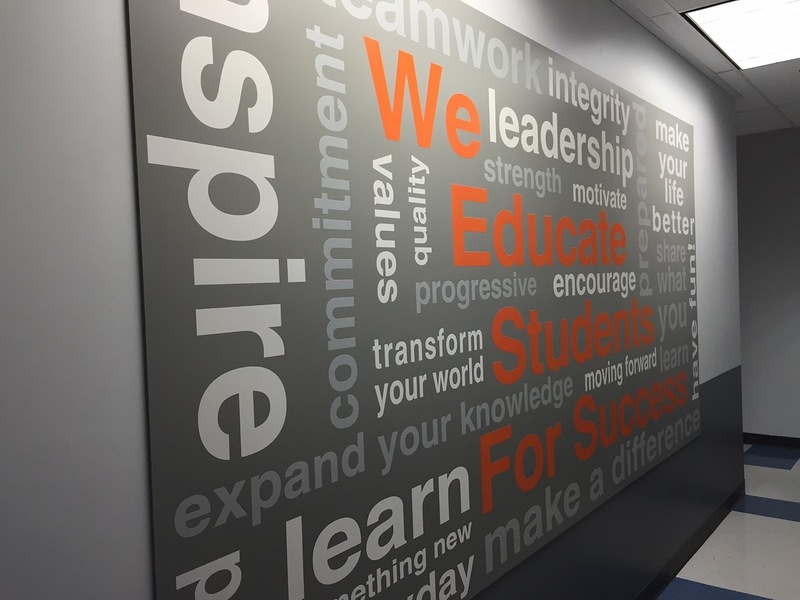 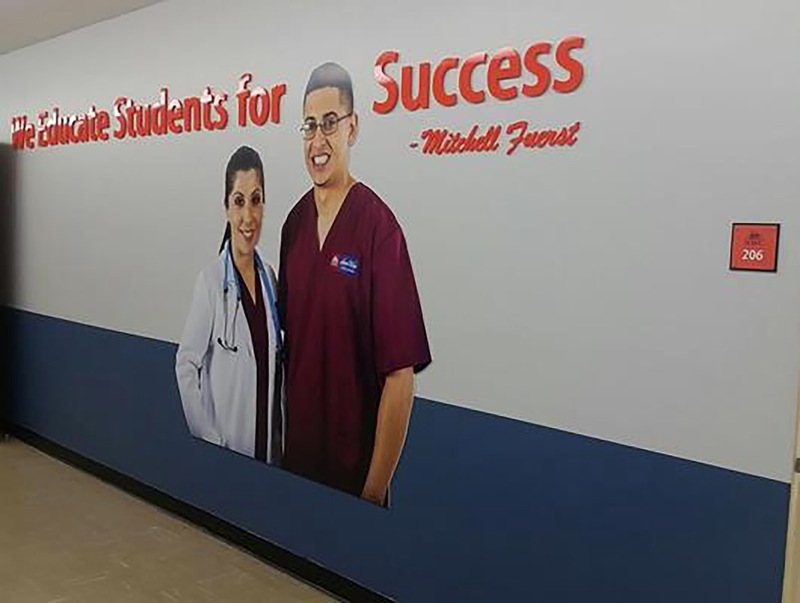 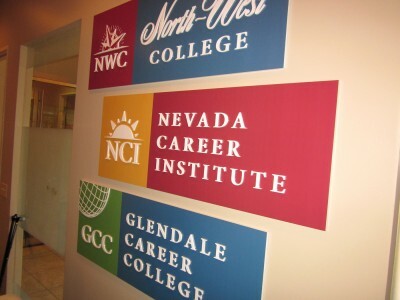 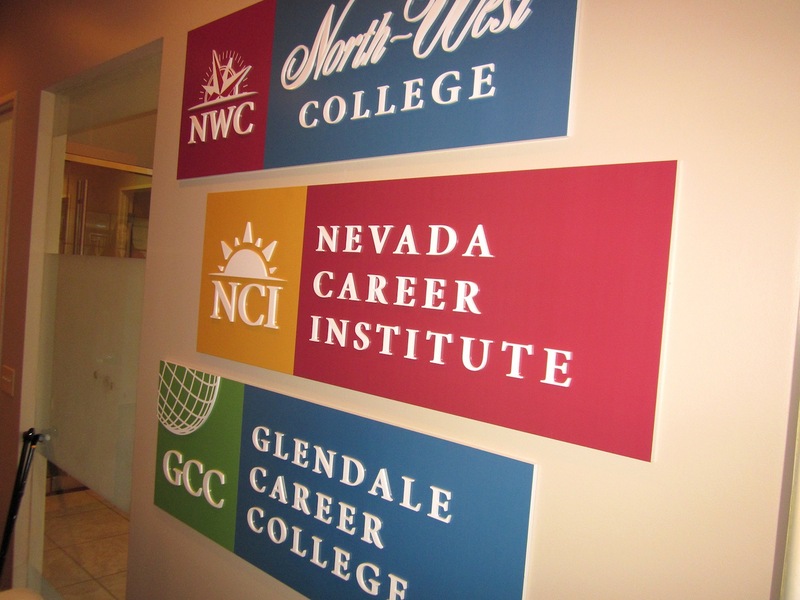 Need to spruce up a wall, impress clients, and enhance your image, try blending dimensional letters, different sign mediums and an endless set of color options. 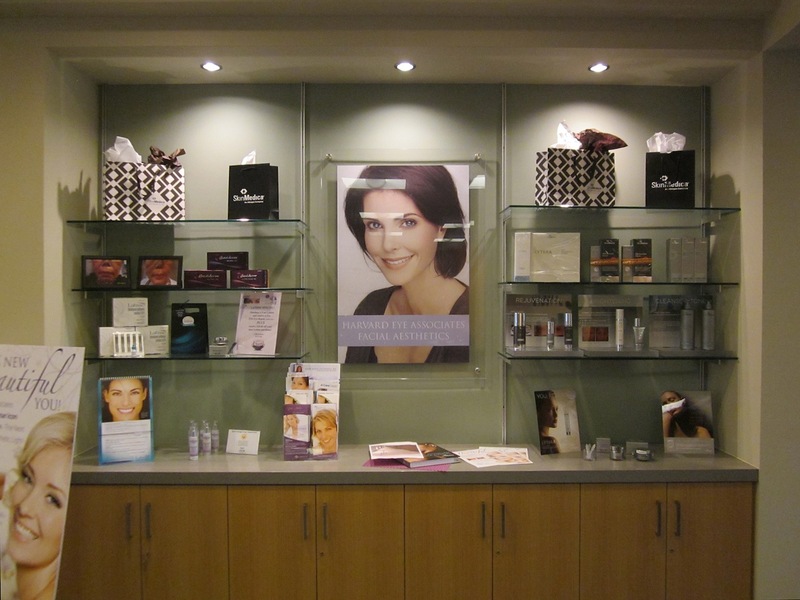 We are here to help make you look good.